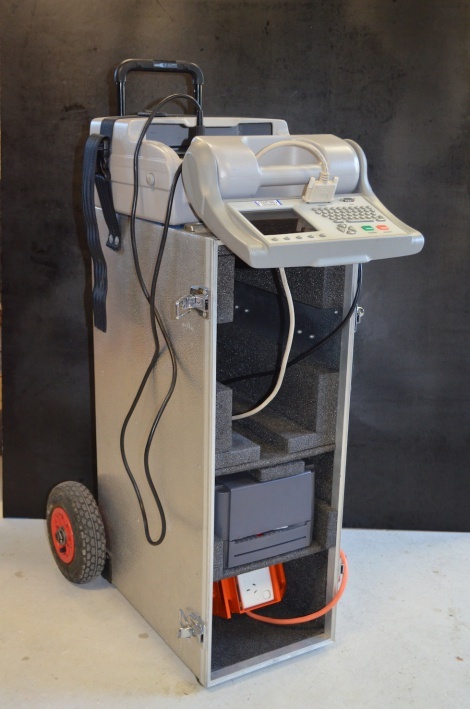 Elite - Test and Tag utilises the latest in portable appliance testing (PAT) equipment. Above is the Seaward Pro Tag system, which performs the tests on the appliance, records the test results and prints the test tags all to Australian Standard 3760:2010. Give Tim a call today on 0432 073 605 to discuss your test and tagging needs. Elite - Test and Tag services all suburbs in Brisbane, Logan City, Ipswich and Redlands City.